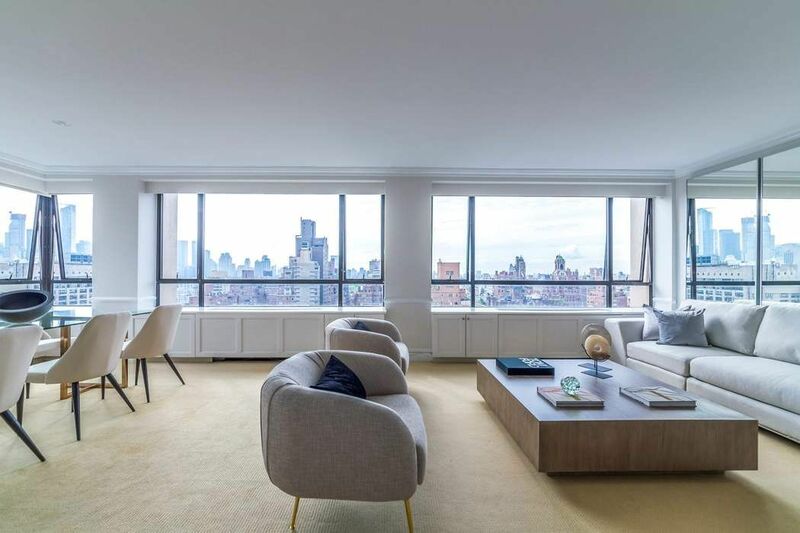 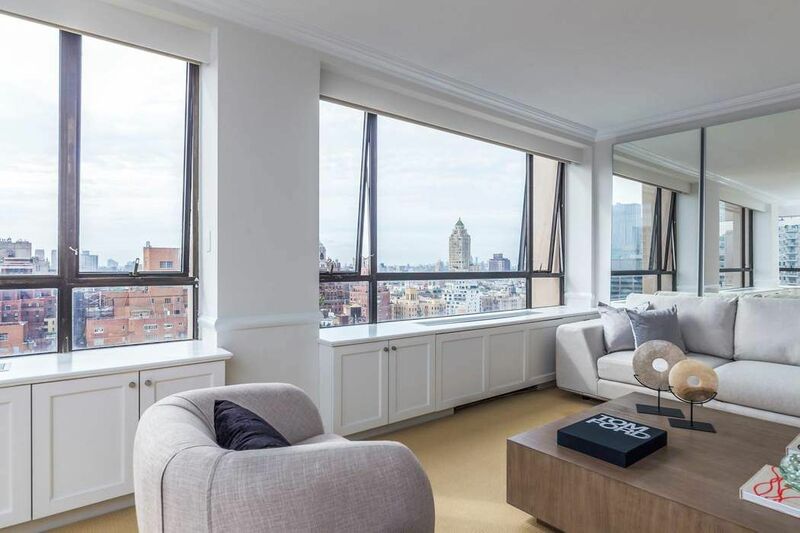 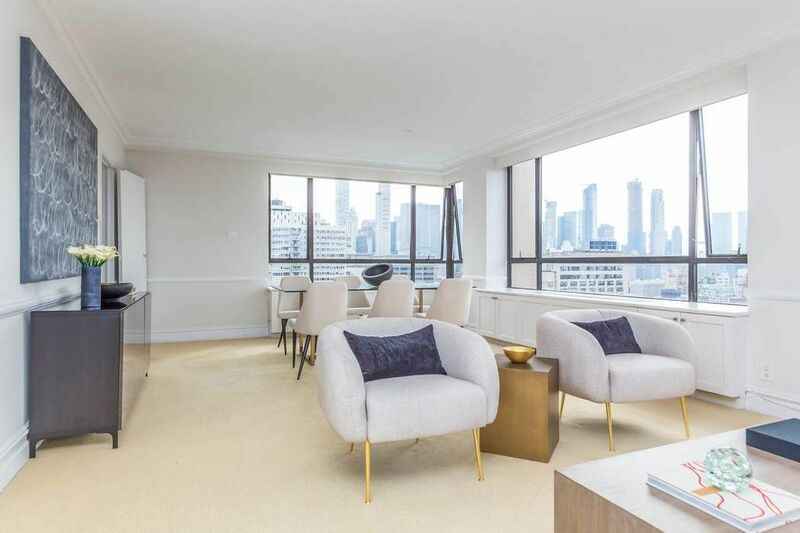 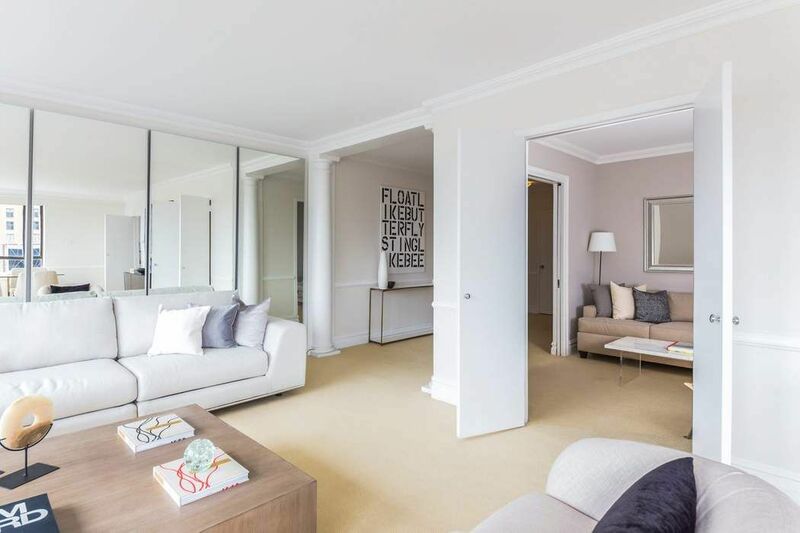 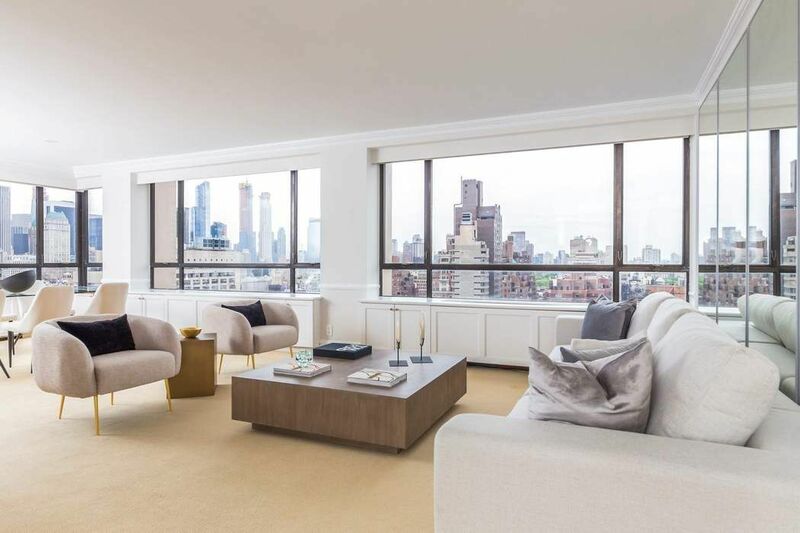 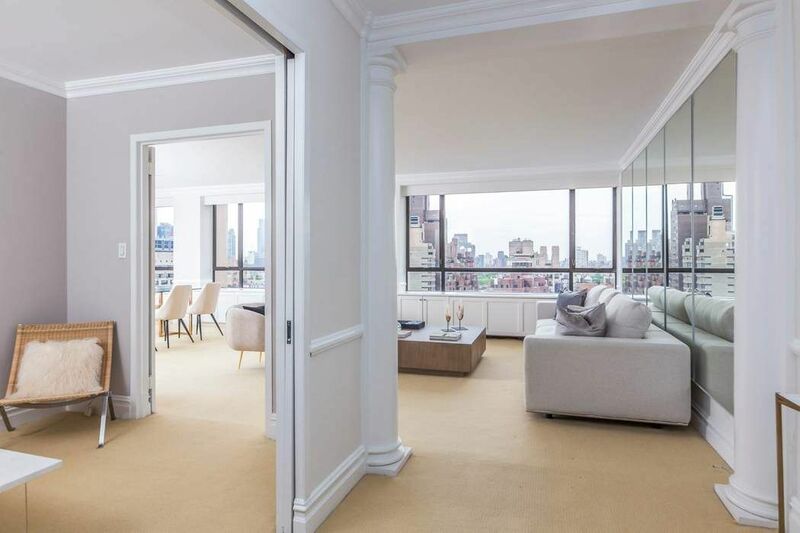 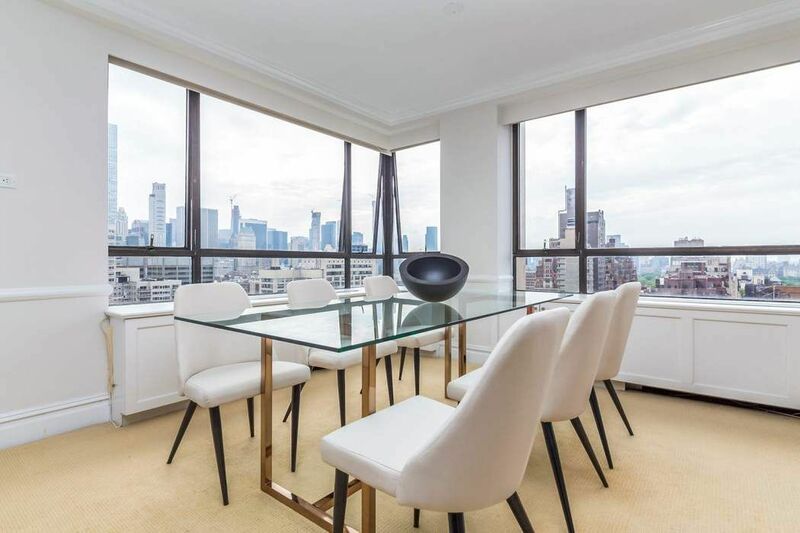 190 East 72nd Street Apt 26C, New York, NY 10021 | Sotheby's International Realty, Inc.
Breathtaking views from sweeping wall to wall windows in this elegant, spacious three bedroom home plus den/ home office. 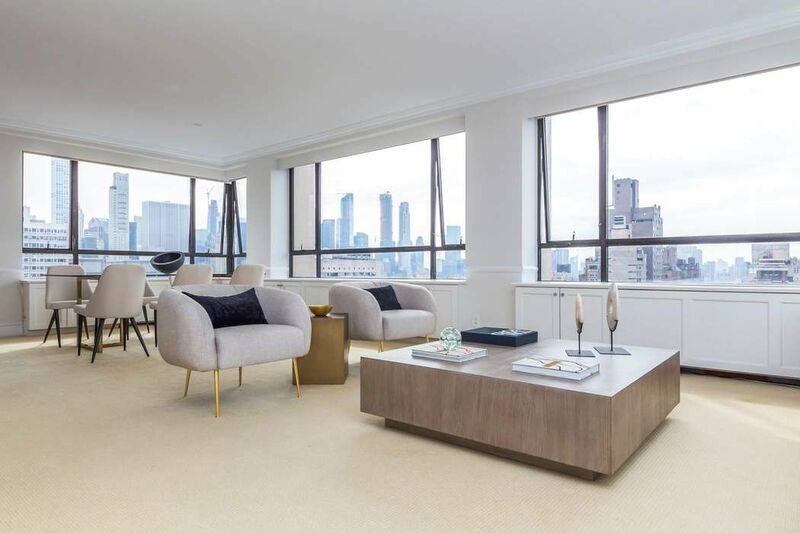 Sensational entertaining space features a grand 27 foot living room perfect for enjoying the magnificent colorful sunsets. 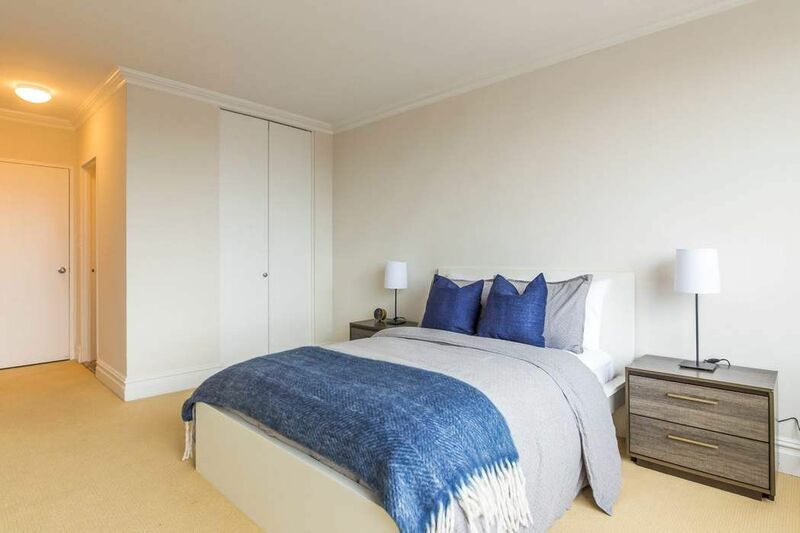 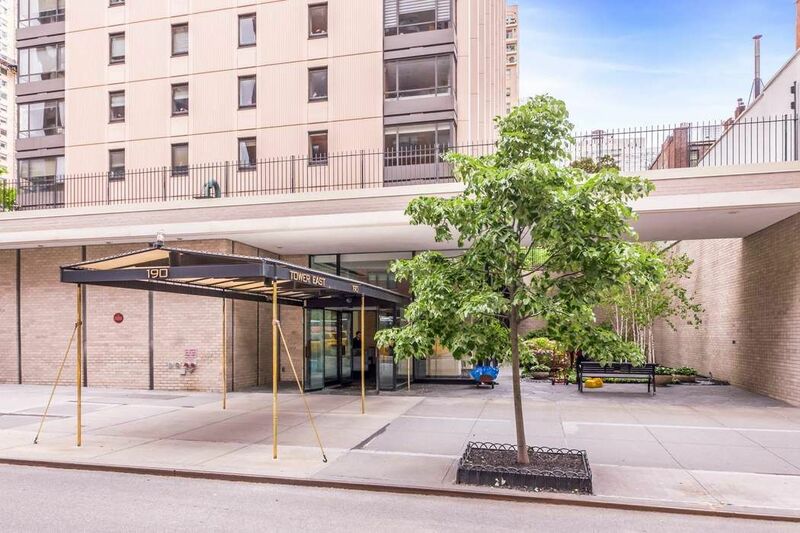 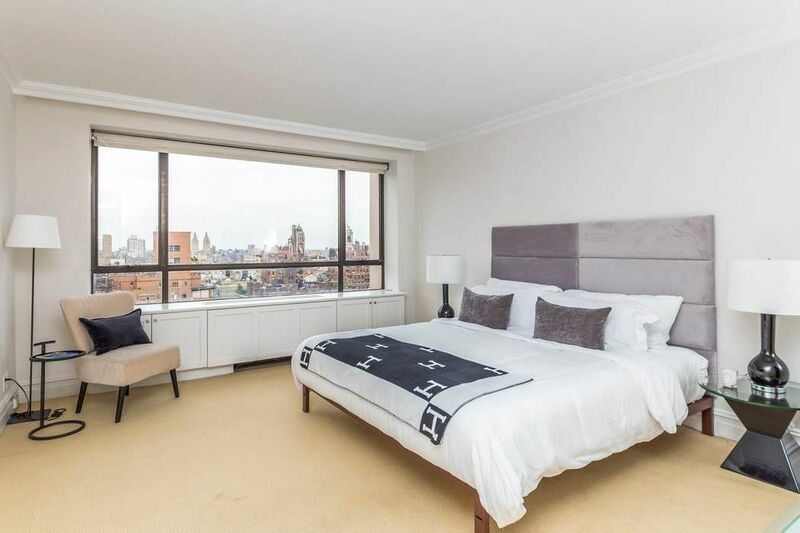 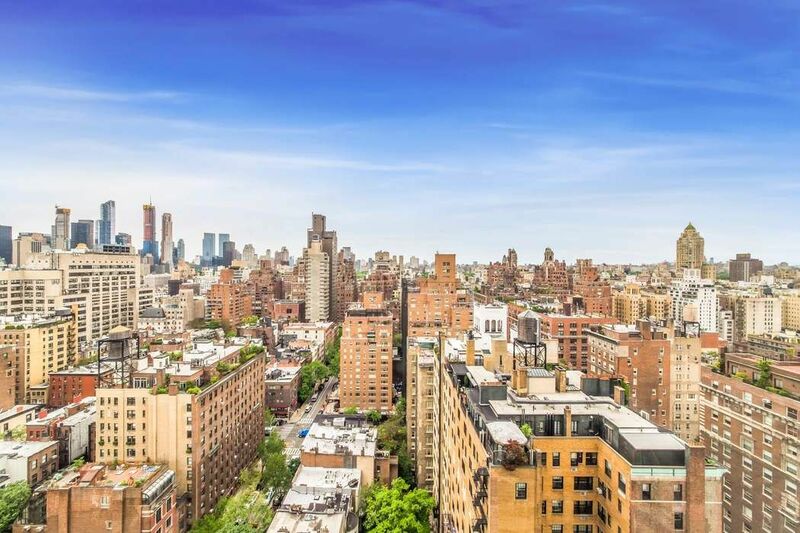 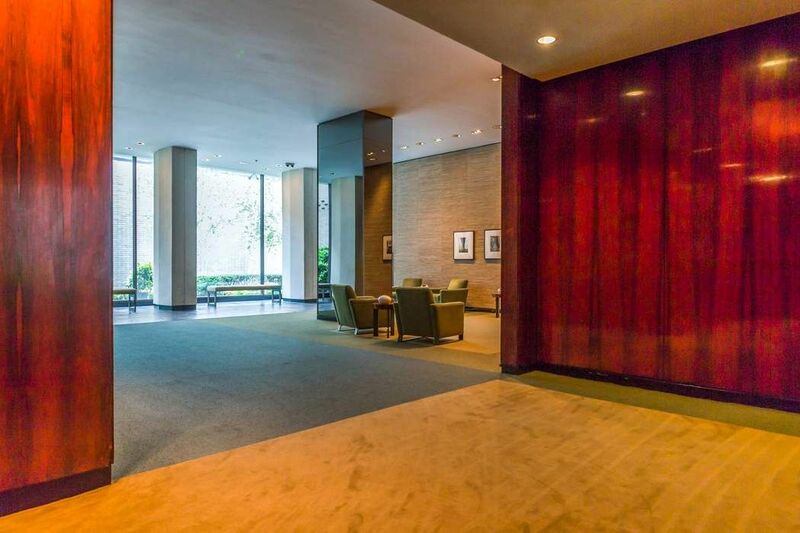 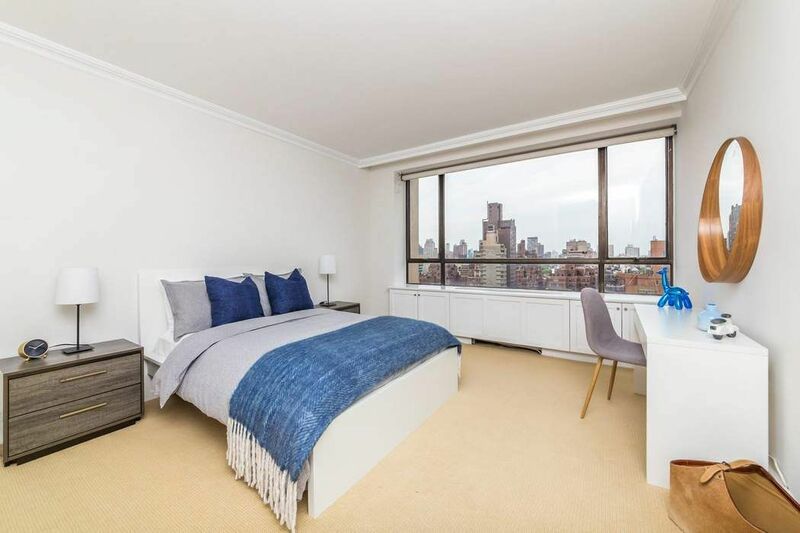 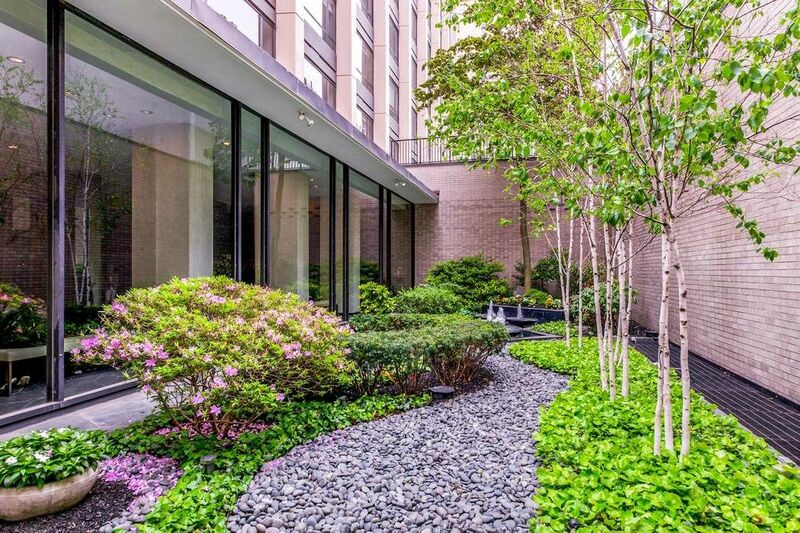 Within a premier full service luxury Upper East Side doorman building that features a state of the art health club, gym, playroom, and a wonderful roof top garden. 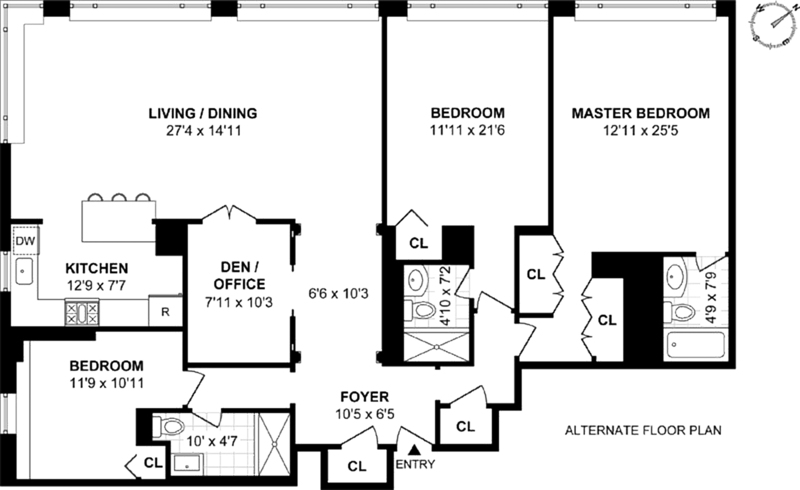 Pets, Pied-A-Terres, and Washer/Dryer allowed. 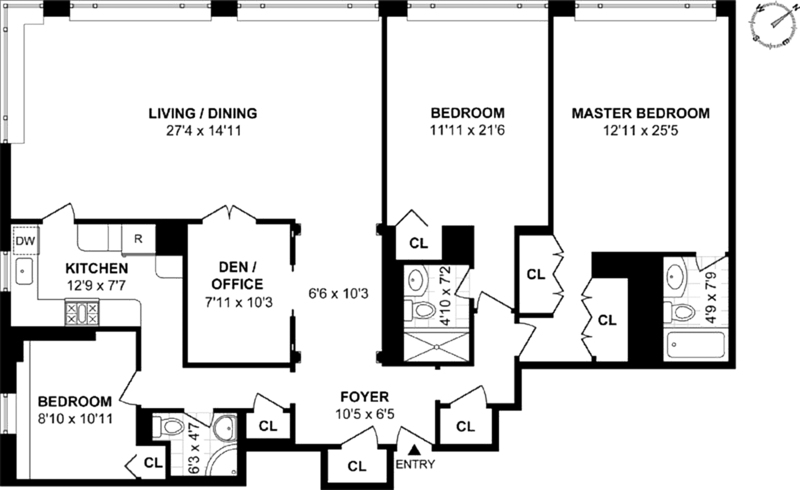 There is currently an ongoing assesment of $409/month.